We’ve received video evidence of somebody stealing a campaign sign from private property on Thursday, October 2, 2018 at approximately 10:05 pm. If you can help identify this person please leave a comment. With all that campaign money you think she could hite someone else to do that. On the other hand, she is an attorney and knows that even if she hired someone else, she would still be implicated in the crime. Looks like a Jeep Cherokee. Anybody get that plate #? 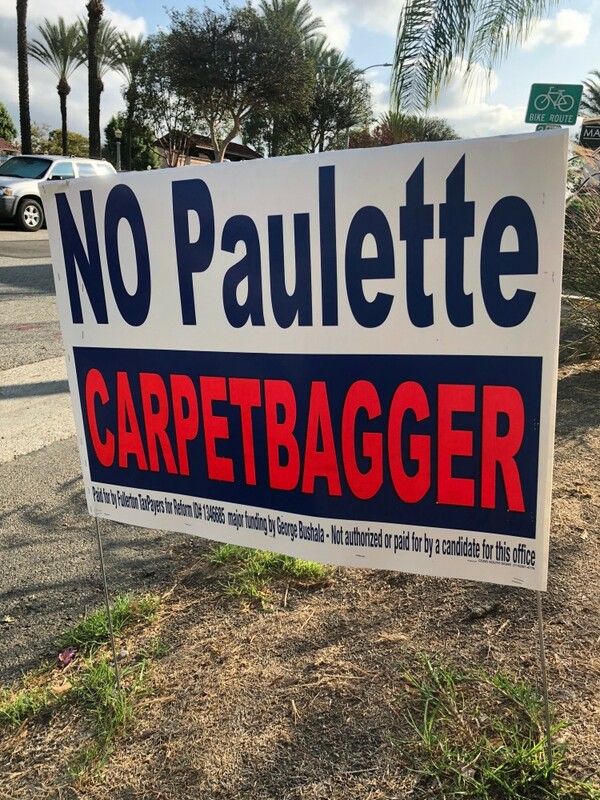 uhhh, that looks like it could be Paulette the carpetbagger herself taking the sign down. She have a white Jeep Cherokee? And she parks it at her home up on Marion Drive – no where near the 5th District! That looks like the same vehicle located in a driveway on Marion Blvd. That is Paulette Chaffee stealing the sign. 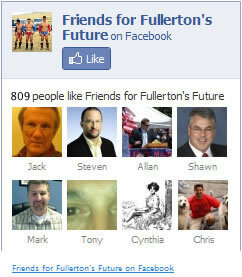 This needs to be reported to the FPD, what are the odds they can’t identify her? Thief’s are not look at too kindly when they’re running for office. It’s good to see her down here in the 5th district helping us common people clean up our neighborhoods. We shoulda seen this coming, when she stole Baxter’s Chaffee sign out of his trash can where he had emphatically tossed it when Doug refused to speak up for Kelly Thomas. I guess this woman just feels she has the right. And her huge financial advantage and name recognition isn’t enough, for the carpetbaggerette. No, nobody could be this stupid. How humiliating that must be!!! Not sure I could show up in public after this one. I thought it was a big foot sighting when I first saw her walk away from the car.. Sorry, but that’s a dude.